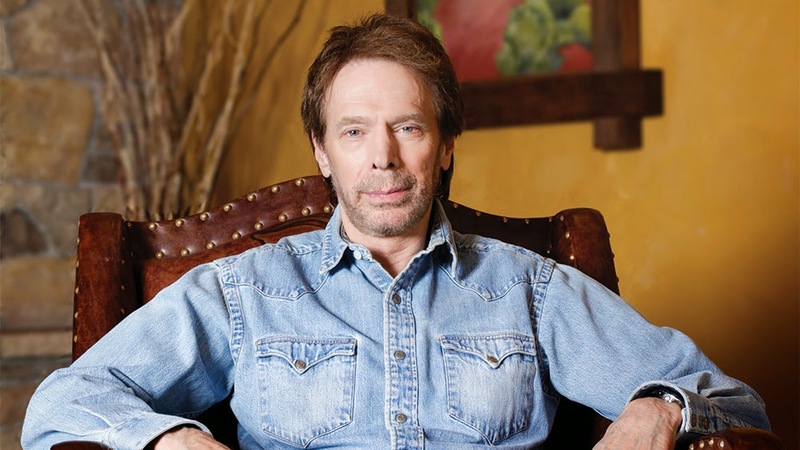 Out promoting his new movie, DELIVER US FROM EVIL, Jerry Bruckheimer sat down with Collider to discuss the film -- and surprisingly, a few sequels that are in development, including PIRATES OF THE CARIBBEAN 4, BAD BOYS III and NATIONAL TREASURE 3. Is Bad Boys III still happening? BRUCKHEIMER: Well, we’re working on an outline right now. Hopefully we’ll get a screenplay in the next three months. And that will become a movie I hope. Is there any overlap when you’re working on two different police movies, even in different genres? BRUCKHEIMER: Not between these two genres, not at all. But we always focus on the place where the action’s going to take place, which is Miami. We research it and figure out what’s actually going on down in Miami with criminals and what they’re doing. We bring in experts. And that’s how the screenplays evolve. Will Bad Boys III take place in Miami. BRUCKHEIMER: It will, the entire thing. Are you working on National Treasure 3, or any other films with Nic Cage? BRUCKHEIMER: Yeah, we’re working on another National Treasure. We just had a meeting on Friday with the writers and the director, so hopefully that will come together. BRUCKHEIMER: New writers, same director; John Turteltaub. Can you tell use what Cage might be hunting for in the new film? BRUCKHEIMER: Not at this point, you’ll have to wait.